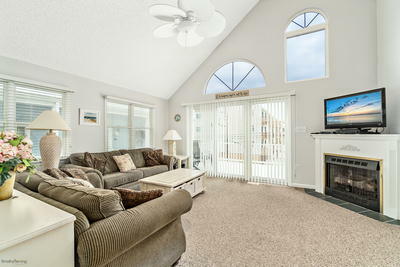 Ideal in town location for rentals or your second home. 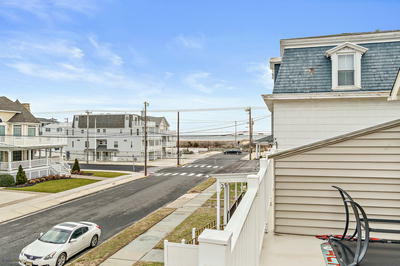 Close to the beach with ocean views. 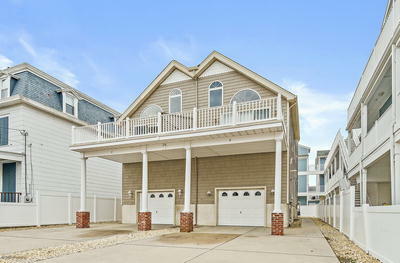 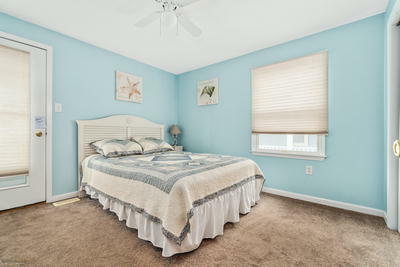 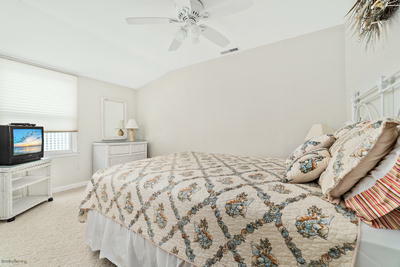 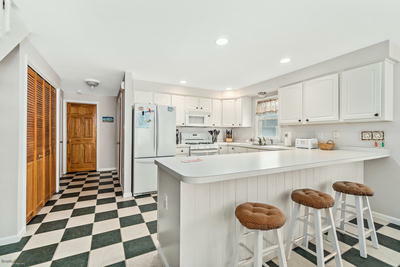 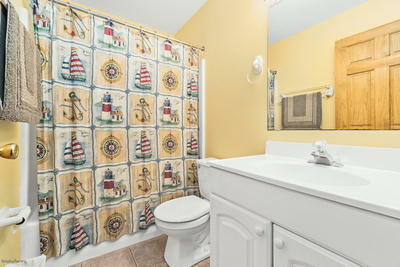 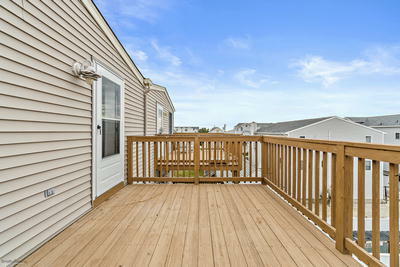 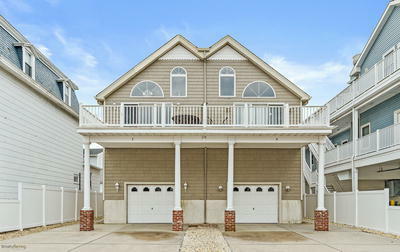 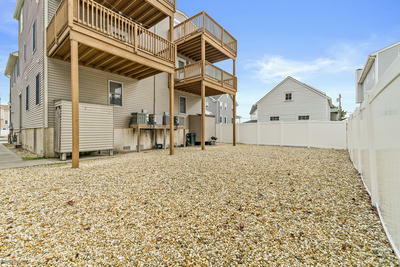 This Sea Isle City Town Home has 5 bedrooms and 3 full baths. 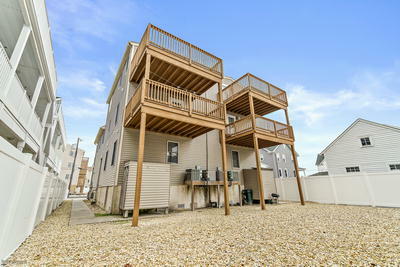 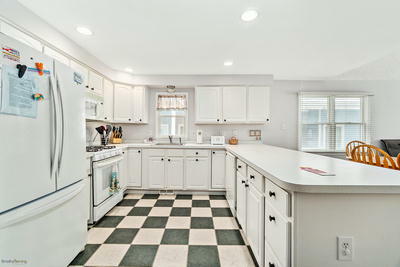 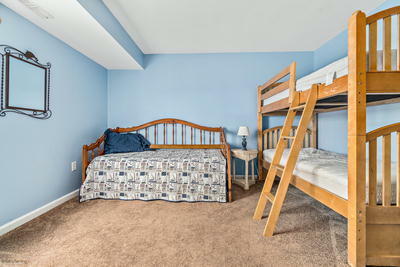 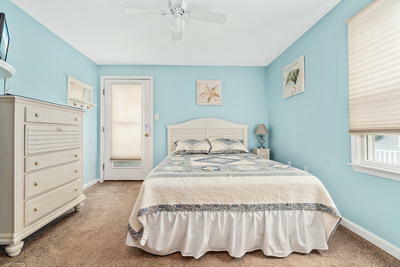 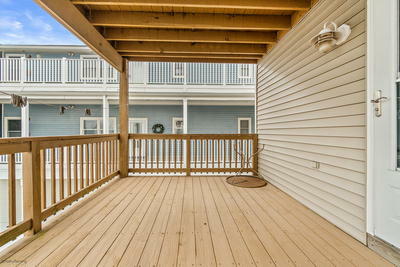 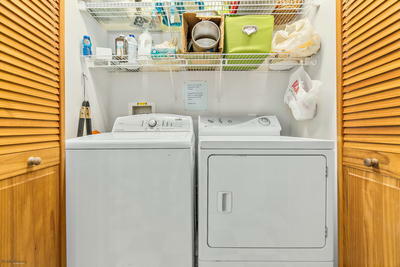 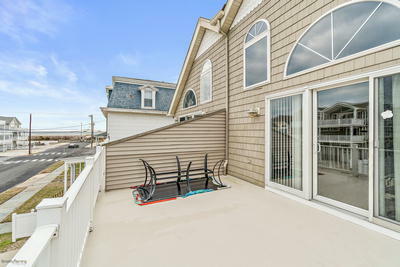 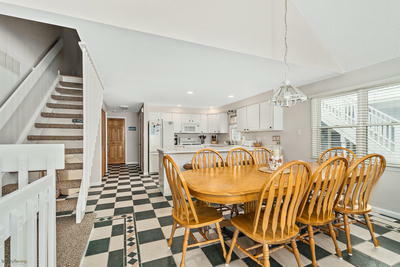 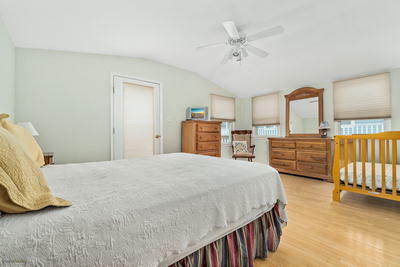 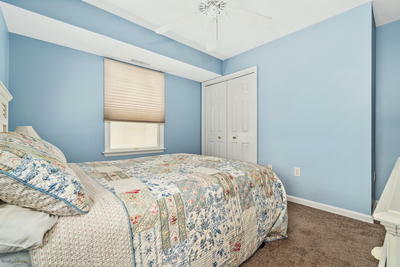 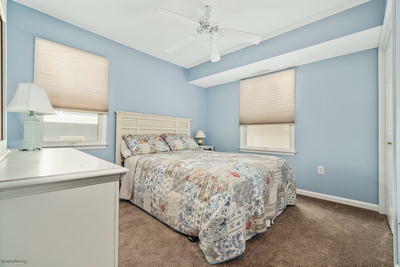 This great location enables you to walk to Restaurants, Stores and Shops even to the center of Sea Isle. 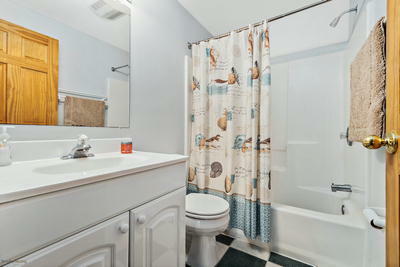 This lovely home has been well maintained and is a excellent for a rental property. 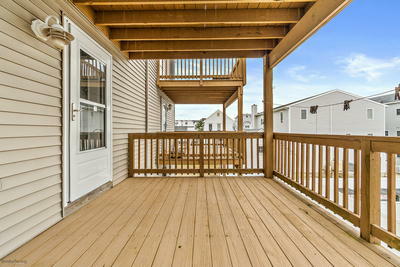 With a little effort in working the rentals and creative pricing you should be able to generate upwards of $45,000 in rental income. 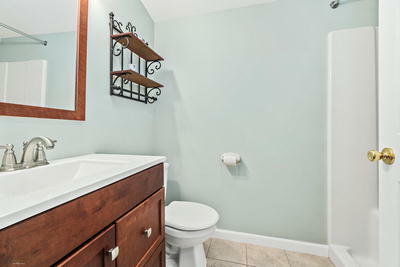 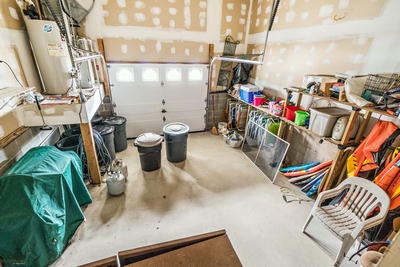 Call your agent today to schedule your showing.